The South African Immigration Regulation 2 (1) (a) requires that only Machine Readable Travel Documents (MRTD) be accepted for entry and departure from South Africa. The Department of Home Affairs has taken a decision that MRTD that have been manually extended will also not be accepted for travelling purposes. Any traveller holding a non MRTD is hereby advised to seek assistance from the issuing authority. The MRTD must have at least two unused pages when presented to the Immigration Officer and the validity of the document should not be less than 30 days after the intended date of departure from South Africa. 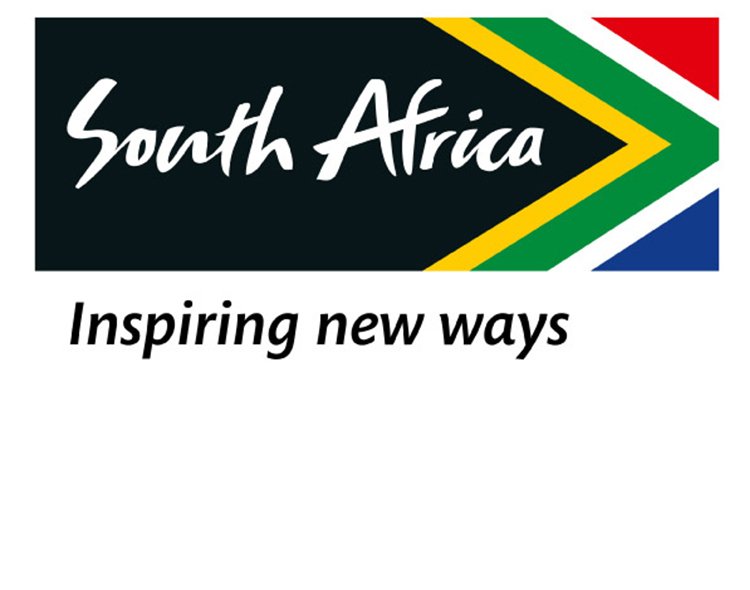 As of 1st of June 2015 visitors travelling with minors to South Africa will be required supporting documentation at port of entry. renders Consular Services within the territories of the Republic of Argentina and the Republic of Paraguay. Non-Argentine or Paraguayan passports holders who wish to apply for visas or permits must have valid long term or permanent residence permit in Argentina or Paraguay. Copyright © 2016 South African Embassy - All ritgh reserved.